Licor 43’s The Most Passionate Bartender – Team up! Licor 43’s The Most Passionate Bartender – Team up! Competition is coming back in 2018, gathering 13 countries. The finale, which will take place in the Canary Island between 12th and 15th November, will include one bartender and one barista per country. The aim of this competition is two combine cocktails and coffee. The participant duos will have to demonstrate their skills as bartenders and baristas, and show their creativity. The jury will include both spirits and coffee experts. 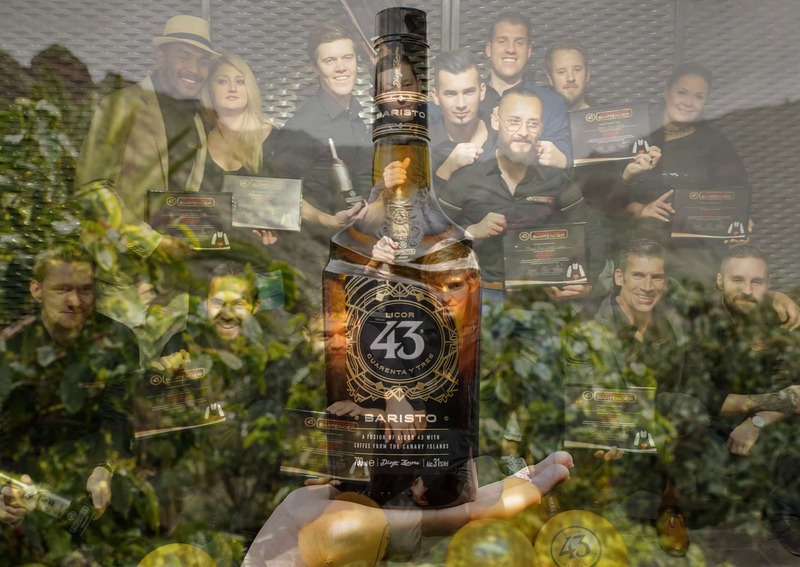 The winners will be offered the training course of their choice, and their cocktail will be featured on Licor 43’s website as Official Cocktail of The Most Passionate Bartender 2018 Award. This competition is organised by Licor 43, a brand of premium Spanish liquors produced in sunny Cartagena. Licor 43 is owned by Zamora Company, a 100% family owned Spanish company. Spirits Hunters | Bars | Licor 43’s The Most Passionate Bartender – Team up!